Airtel BD 1GB 4G Internet Bonus Offer – Use 4G first with Airtel! 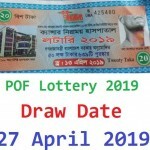 The Bangladeshi user friendly telecommunication company brings a super internet bonus offer for Airtel 4G Enable SIM User, whose name is Airtel 1GB 4G Bonus Internet, After buying 3G Internet Package above 35 Taka from below list. Customers can use the Airtel 4G Bonus Internet offer, after 4G launch by 4G activate SIM and Device. 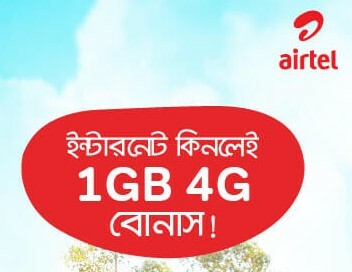 All the Airtel Bangladesh customers are eligible to enjoy “Airtel 1GB 4G Bonus Offer – use 4G first with Airtel” Offer. Under this offer, customers get up to 100GB 4G Bonus Internet after activating the Airtel BD 4G. The Airtel BD 4G 1GB Internet Bonus Offer starts from 6th February, 2018 and runs until further notice. 4G bonus will be given priority than the main data pack and other bonuses. Expiry date before 4G activation N / A (Not applicable) After the 4G activation, the date of the 15 day expiry date will be shown. Customer’s need to use 4G bonus, a 4G SIM, 4G activate Device and 4G area included. To check the remaining balance of Airtel 1GB 4G Bonus Offer, just dial USSD Code *8444*88#. 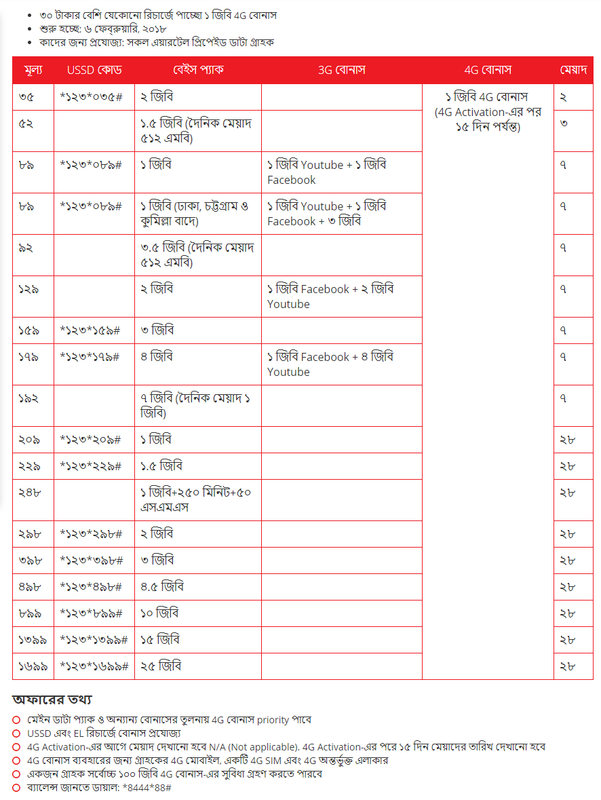 To know more information about the Airtel BD 1GB 4G Internet Bonus – Use 4G first with Airtel in Bangla Language, just read below image. Thanks for staying with us and visiting Airtel BD 1GB 4G Internet Bonus Offer – Use 4G first with Airtel content. If you have any question about the Airtel 4G 1GB Free Internet Offer 2018? Just comment here. We reply as soon as possible.